Players at Club World Casino could land a progressive jackpot worth more than $8,400 by playing a variety of different online slots. The Tokyo Jackpot can be won by playing Coyote Cash, Golden Retriever, Hidden Riches, Mayan Queen, Paydirt and Warlock’s Spell video slots. 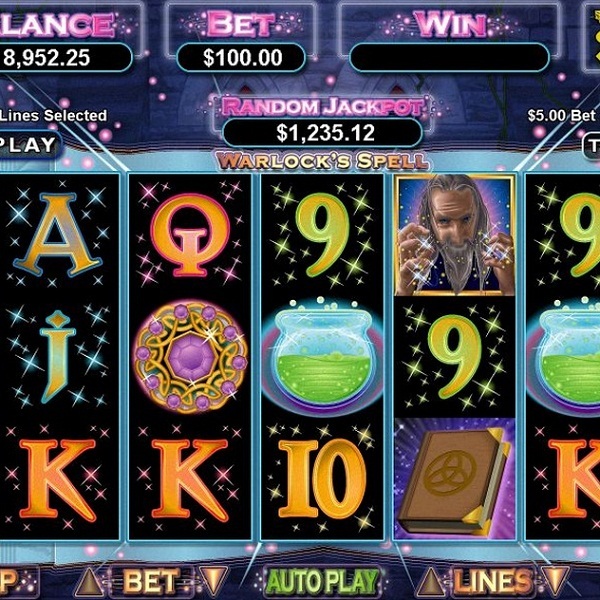 The slots are built on a variety of themes and in general they feature 5 reels and 25 or 25 paylines. In all of the games the jackpot is awarded randomly. All players can do to increase their chances of winning it is to bet higher amounts and keep on playing. While this isn’t the largest progressive jackpot around it is won every 9 days on average and it is already far larger than its average payout size of $4,400. Why not pick one of the enjoyable games and see if you can become the next big winner.